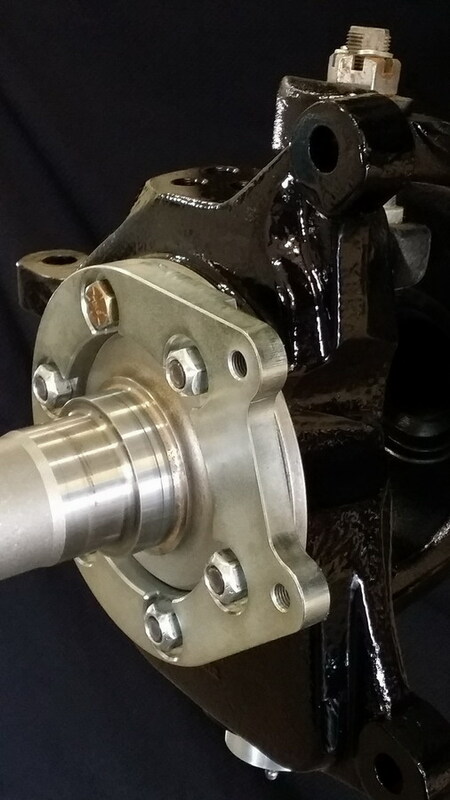 This is our Dana 60 Chevy 4 piston 13 inch Wilwood brake kit. 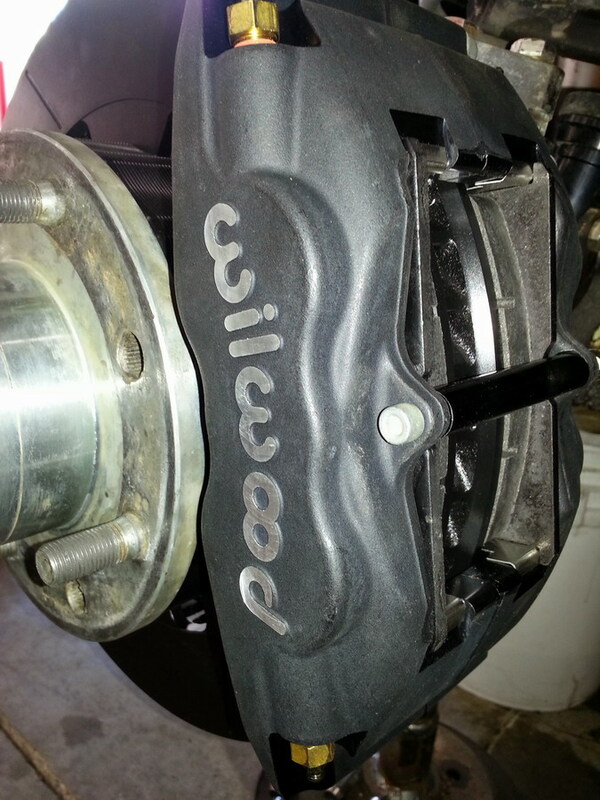 -2 Wilwood, 13.06" dia, Spec 37 Rotors, (directional, curved vane) Black E-coated. (Wilwoods special Mil-Spec finish they do exclusively for us). 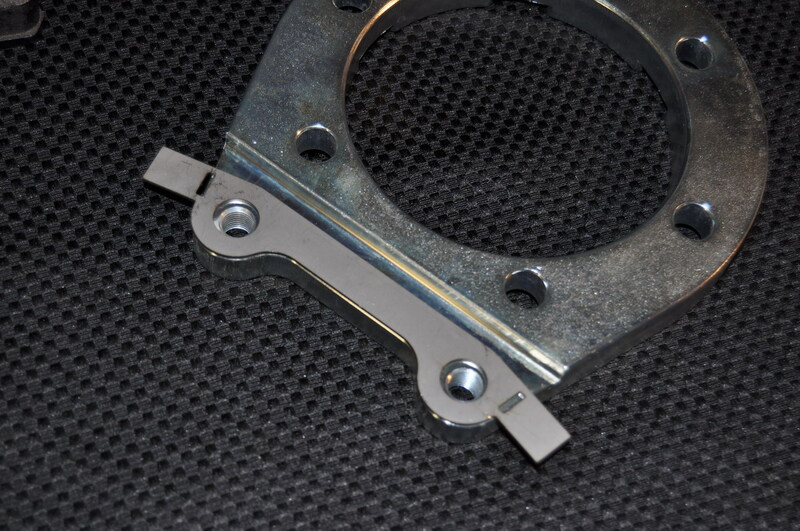 -2 Zinc plated Caliper brackets, specifically designed for 6 stud Chevy knuckles. -2 Rotor hats, (billet aluminum black anodized rotor hats with extra deep tapped blind holes). 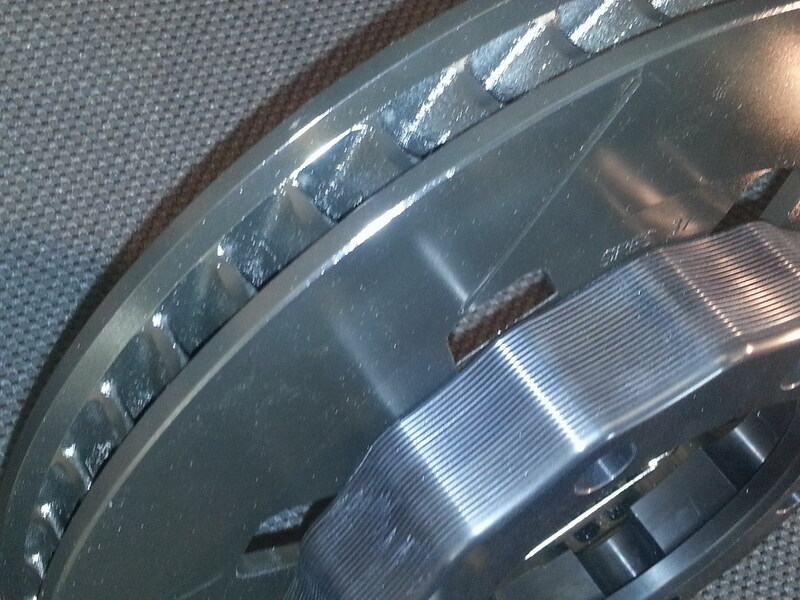 -8 Anti-Rotation Plates, (each retains two fasteners,and eliminates the need for safety wire on the rotor bolts). 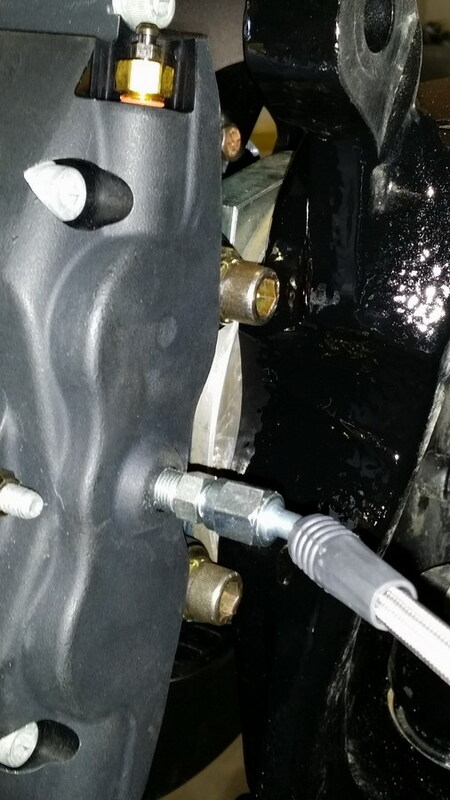 -8 Caliper bolts, lock washers and flat washers. 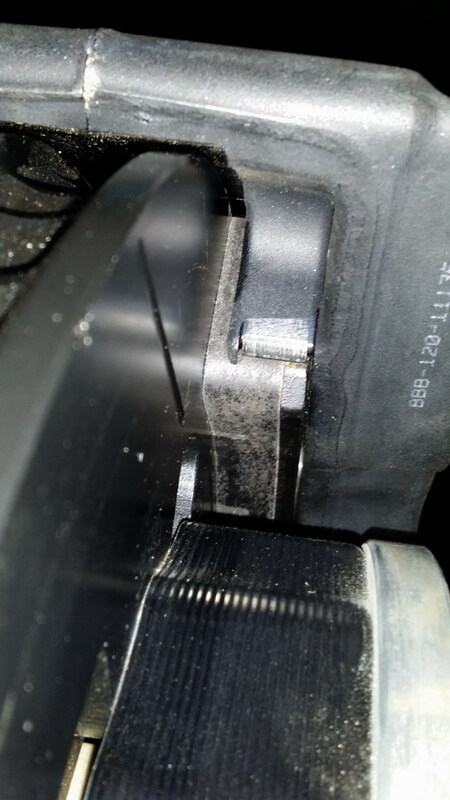 -16 Rotor bolts, retained by anti-rotation plates mentioned above. The only thing you should need to complete the install on this kit is, Brake fluid, Teflon tape, and Tools. Our kits are the product of years of racing experience. 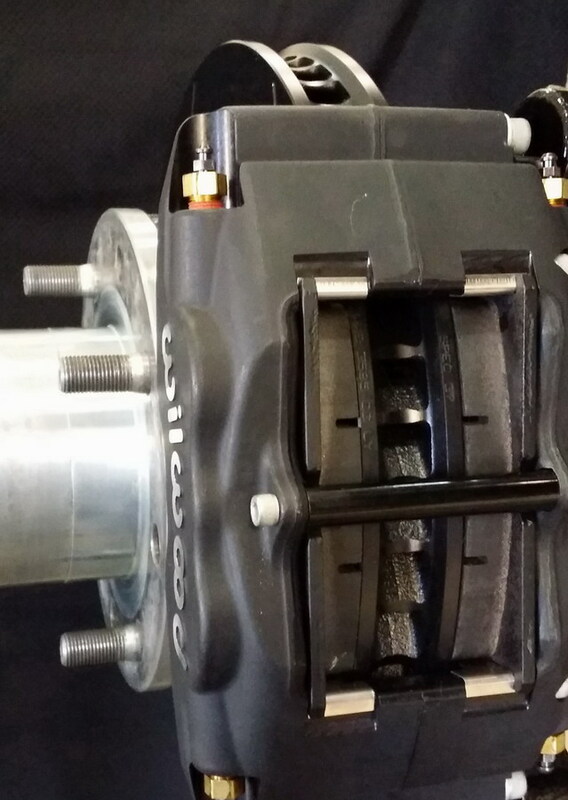 We selected the best bang for the buck when it comes to the Caliper and the Rotors. 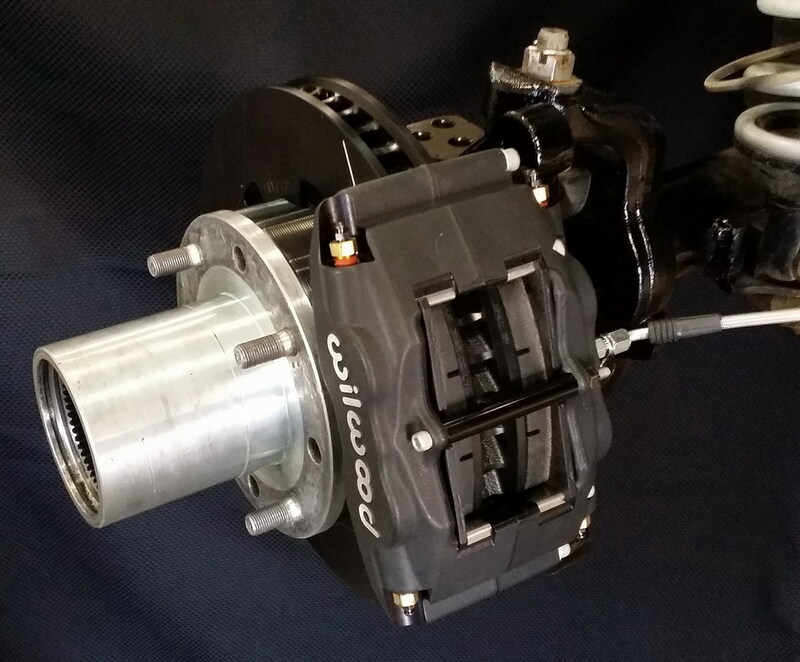 ROTORS: High performance braking is all about thermal mass. 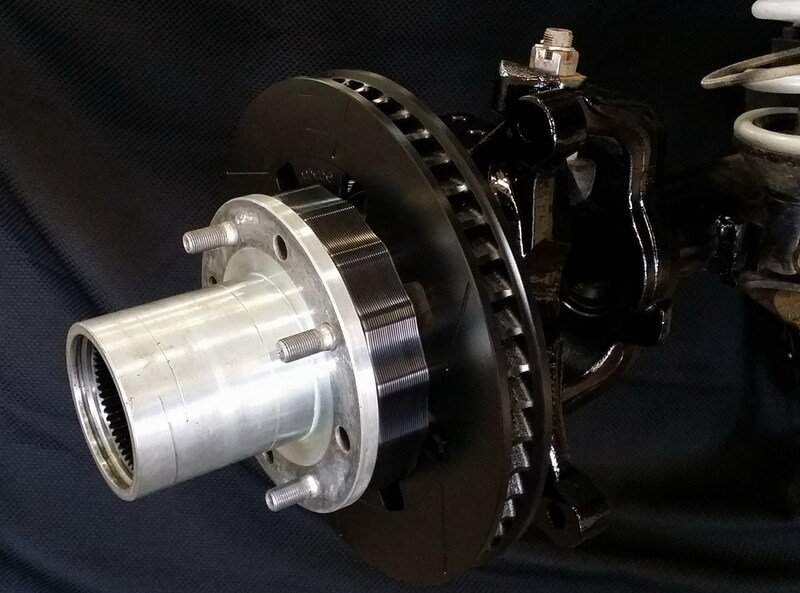 The greater the thermal mass, the better your brakes will work with respect to the rotors. 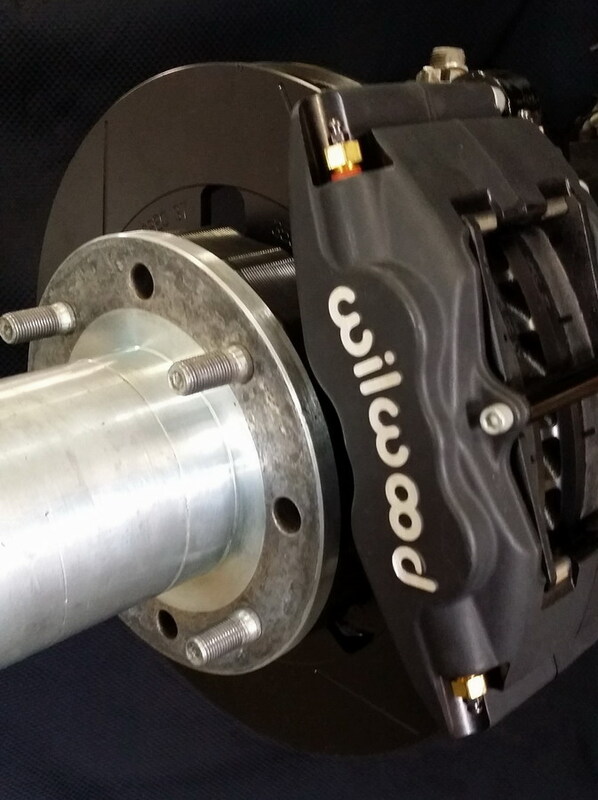 We use Wilwood's race proven Spec 37 long grain proprietary alloy, cast iron rotors. Spec 37 rotors enjoy a superior thermal stability and have outperformed all other rotor brands with the longest wear and truest running. 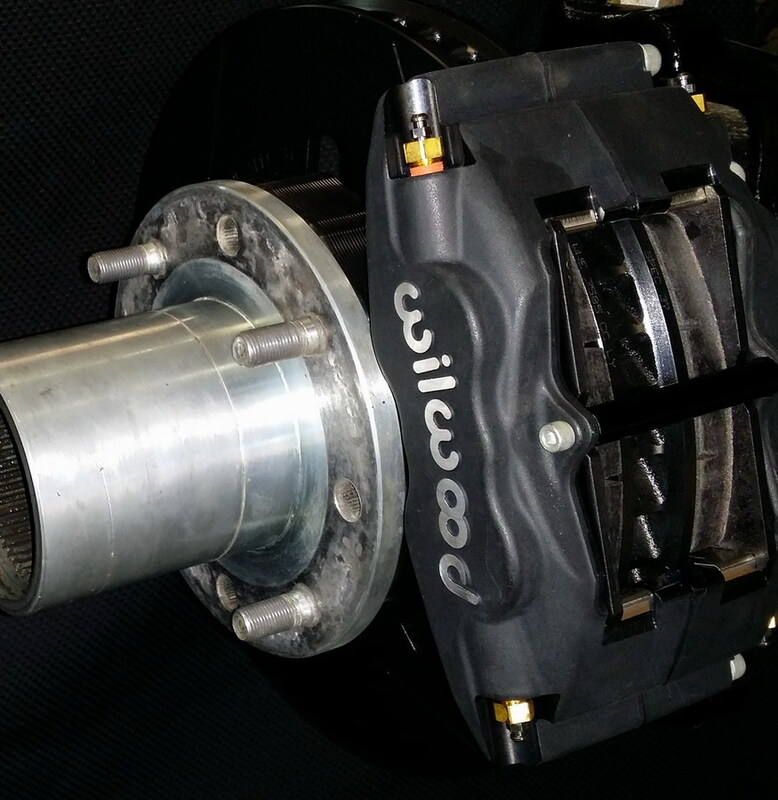 These are truly the finest and best performing racing rotors ever built. 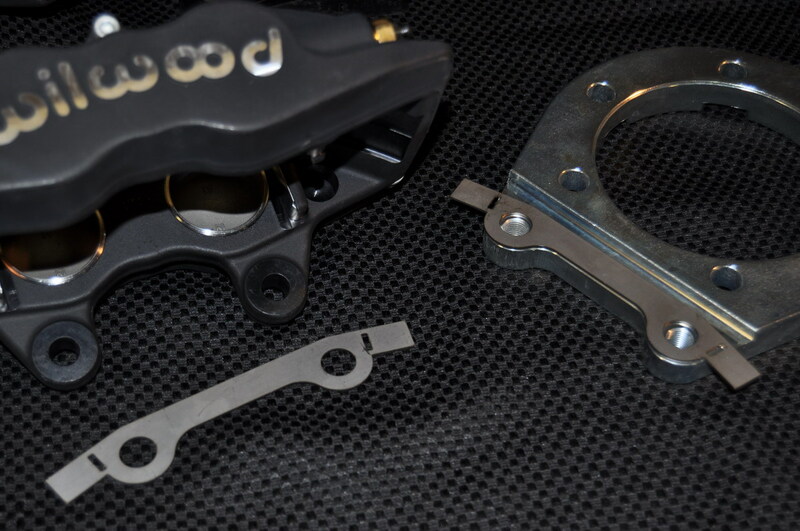 Do not confuse these with substandard aftermarket castings, factory replacement castings, or laser cut thin rotors (used in the rock crawling community) that will heat soak very quickly and boil the brake fluid when used at high speeds. 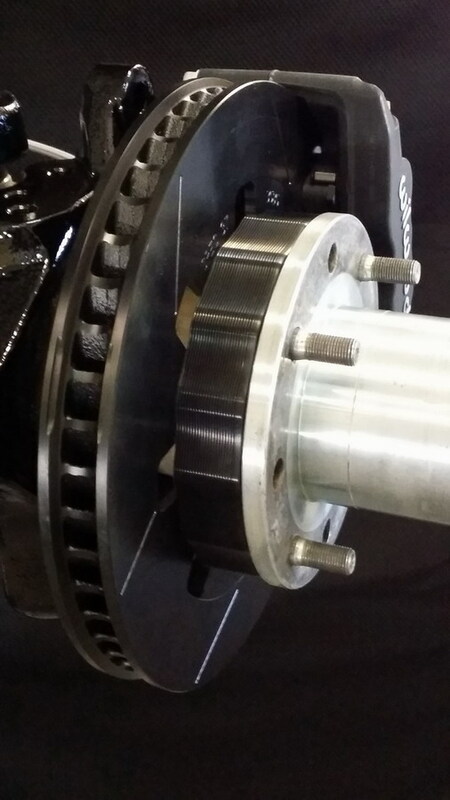 Look for our FAQ for more details on why thin or aftermarket cast rotors don't work for racing. 2. 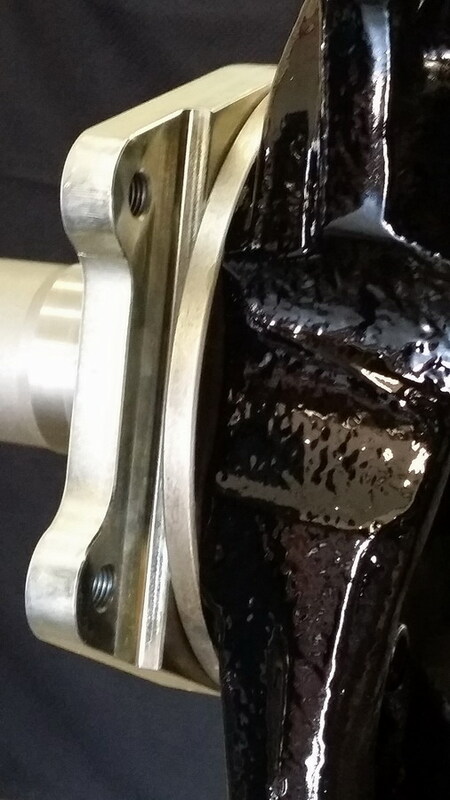 The rotors are not cheap, and pads that are to aggressive for your style of driving will chew up the rotors much faster than necessary if not up to the proper operating temperature. 3. BP-10's really are great pads, and perfectly suited for most driving and racing. 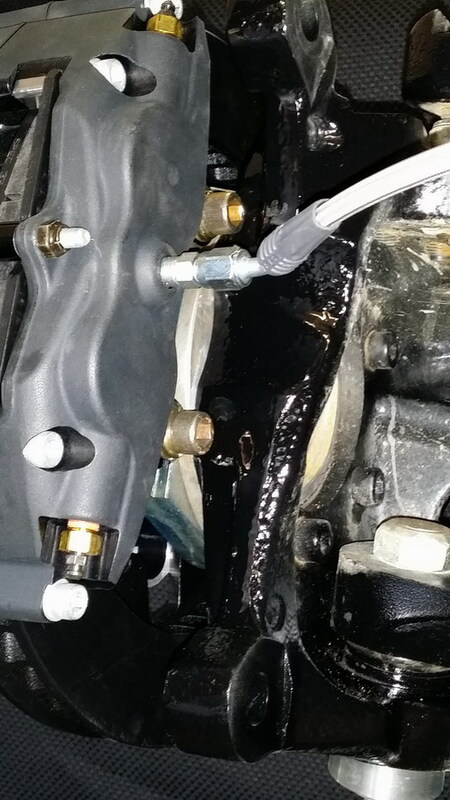 BRAKE LINES: All of our brake lines feature a tough clear plastic lining to resist wear to other near-by components, and permanent strain relief fittings on each end where the braided stainless steel line terminate into the AN-3 swivel fitting on each end. 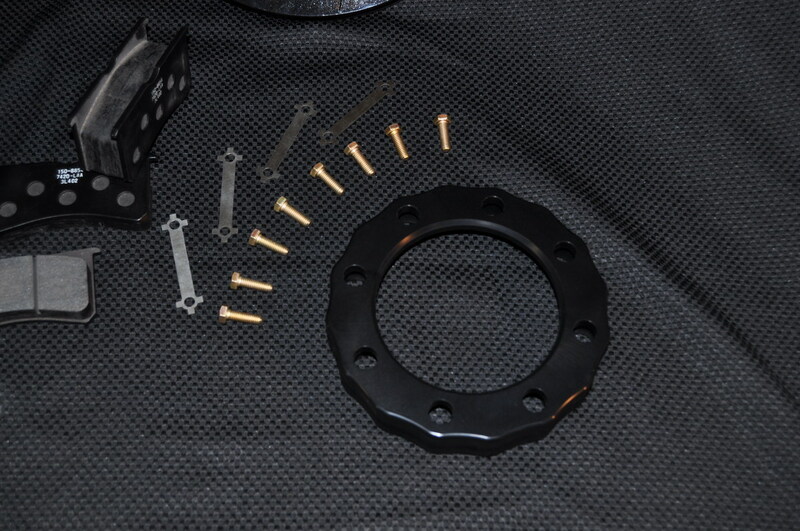 We include a -3 X 3/8-24 female inverted flare "bulkhead fitting", designed to fit perfectly into our included weld-on chassis tabs, and include the spring loaded clip to provide for ease of removal to aid with welding and servicing. 2 Weld on tabs. 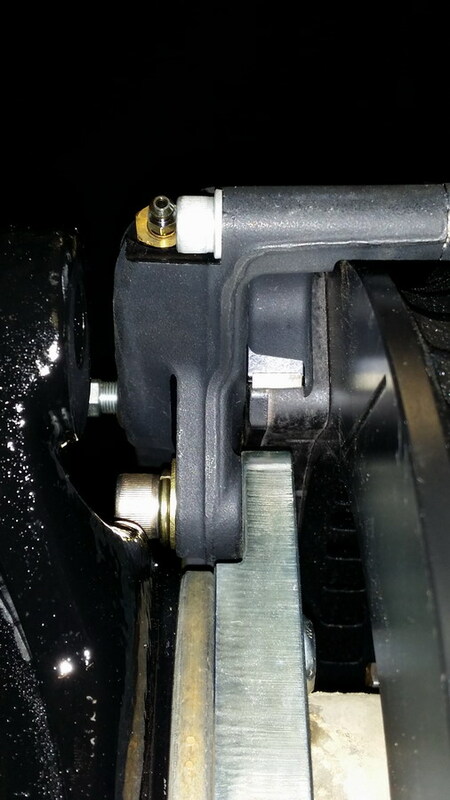 (on custom axles, locate/weld this as needed, to eliminate bind as steering is cycled). 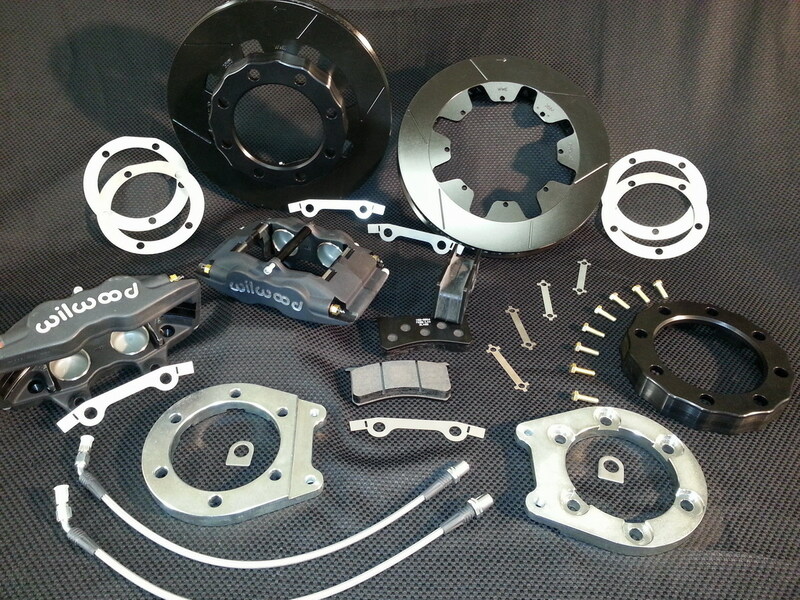 We have thousands of race miles on these brakes (Ultra 4, BITD, Baja 1000, Baja 500) and a close relationship with our racers. We will be glad to share set up tips, and lessons learned. 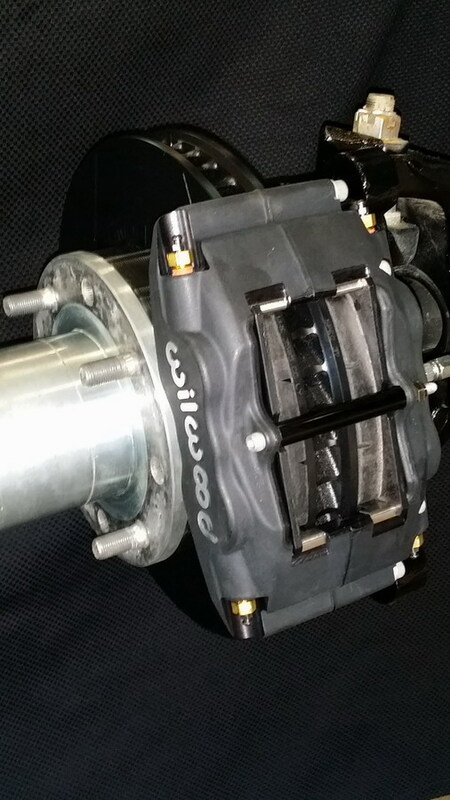 Some of our racers have over 6 races on one set of pads, and the rotors are no where near being used up. 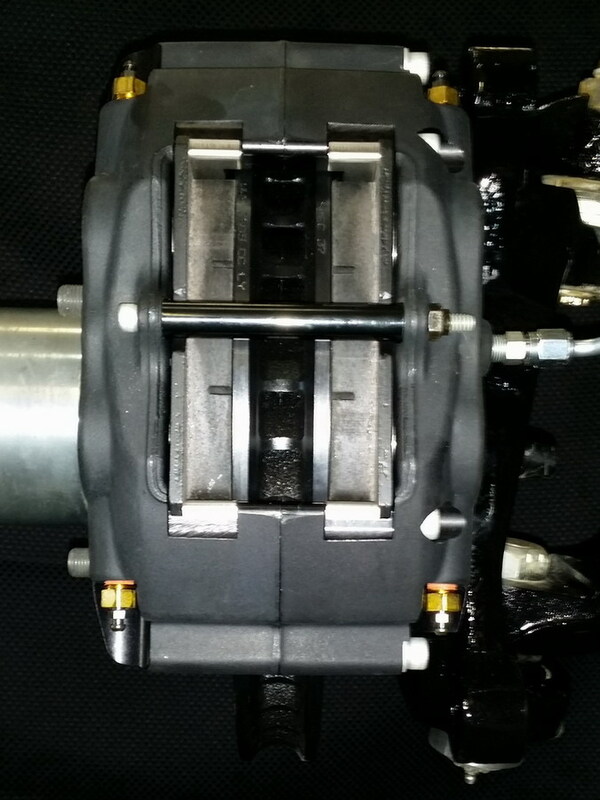 Do not mistake these as slightly better than the stock half ton brakes you get from Napa or Autozone. The performance of these will blow you away. You will be able to dive in underneath anyone with confidence. Race anyone way deeper into the corner than you ever imagined and laugh with confidence as they catapult right through the corner you navigate with ease.